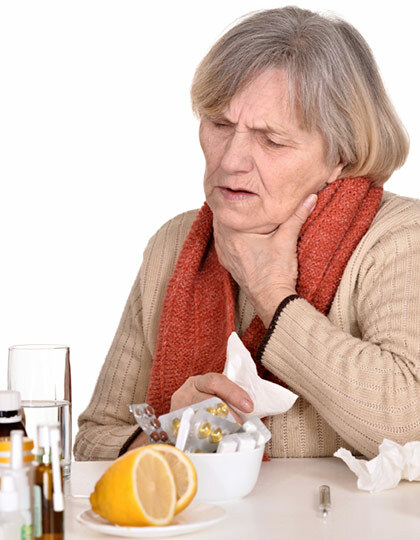 COPD can affect people differently depending on whether bronchitis or emphysema is more prominent, mucus build-up eventually becomes a problem. After five (!) hospital stays, I was finally taught how to breathe to dislodge mucus. Amazing difference, particularly when I breathe out as far as I can. This usually prompts a cough and I can eject the mucus after about three tries. First thing in the morning is worst, but always feel immeasurably better afterwards. Knowledge is a powerful tool! Mucinex from the drugstore is used by many who have COPD to reduce or get rid of mucus. My problem is Bronchiectasis - I use Mucinex am and pm, also nebulizer with mucomyst and albuterol am and pm - they seem to help for about an hour, then nothing seems to help - just cough and cough and cough, little mucus, MUCH cough - really discouraging. New pulmonary dr. is supposed to call me this afternoon, had a bronchoscopy a week ago, we'll see if there's any help forthcoming - I'm really tired;hoping for the best. Bronchiectasis and mild emphasema - bad combo.